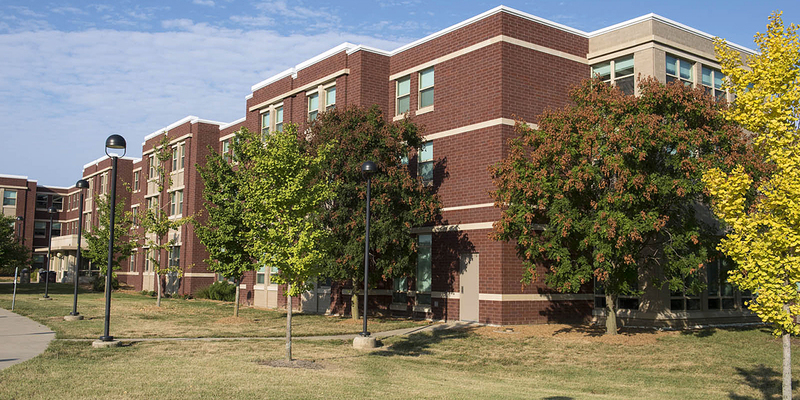 This site includes information on how to schedule housing while attending a conference at SIUE and accommodations available. For more information, please contact University Housing. Each residence hall can hold just over 500 occupants. Each building is divided into 11 wings on three stories. Resident rooms are arranged by suites with two rooms sharing a bathroom. Each wing has a social lounge and a study lounge. The building has a computer lab, vending area, laundry, and meeting rooms. The entrance to guest rooms is monitored by staff 24 hours per day. Overnight parking is available for use by conference guests with permits.